I recognize that this was a labor of love for the author and he makes dozens or more good points, but I would recommend (as he does), skipping the first 9 chapters. 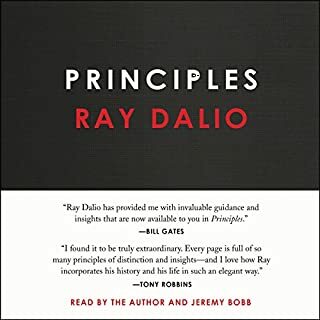 There ARE good ideas here, but he could have cut the book by 20% if he just said that he loves computers and algorithms to substantialy aid in making decisions. 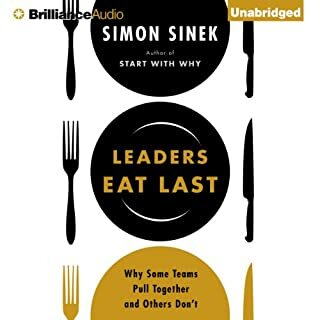 Anyway, some good points about hiring and firing that I thought were some of the strongest of the book, along with the importance of governance. don't you hate when you go to write a review and then you accidentally delete the whole thing and have to try to recreate your Genius? In any case why some teams pull together and wind some don't is not a complicated matter. We all know how we like to be lead and how we like to be treated in order to perform at our best but somehow we forget that limber in a leadership role which is always and don't put into practice the simple things that we already know work. well there is a lot of difficulty and subtlety at the detail level of implementation most of the businesses we work for in the culture that they purport fail at the simplest levels do not create a culture of trust empathy in a circle of safety. I won't say more. just buy this book, read it, digest it, love it, live it. Wow. A little self-righteous but Wow. Forget the world they examine. The real take home message is how everyone is fighting battles we know nothing about. How we all see the world differently and inaccurately and how we should all be kinder. Just a little kinder. 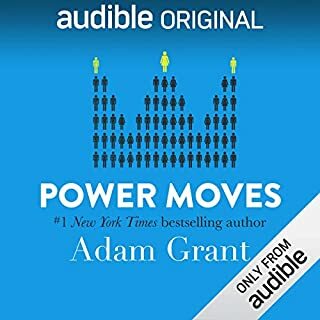 This was an eclectic and really informative look at leadership, motivation and the future. It flowed very well and is a good example of what an audio presentation can be. I am thoroughly pleased. 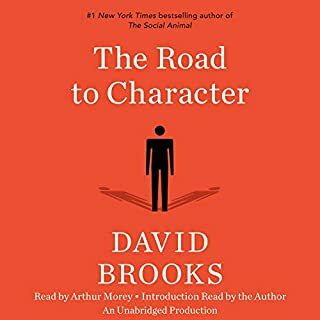 This audiobook is the definitive resource for learning the tricks of the trade and potential pitfalls in the hiring process as well as how to conduct an effective skin-in-the-game C-Suite job search. 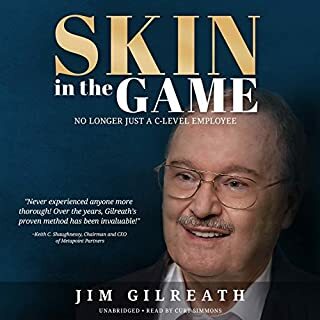 Skin in the Game is about middle-market private equity hiring of C-Suite executives coupled with the author's unique due diligence screening process. 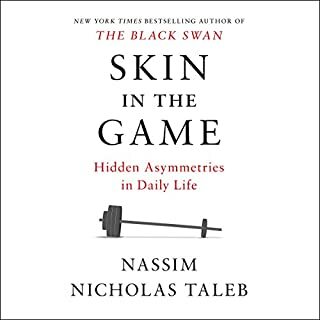 I was really just looking for a book on how to prepare and seek a new job and to conduct interviews and I came across this book because of a similar book on leadership I'm thinking called Skin In the game it was not very good. I found this current book interesting even though it was outside of my field and the general tips on how to prepare for job interviews and to seek employment overall very good despite being buried in a sea of detail that I think would be very helpful for those in the exact Market that this book is about. I find him shallow . . .bordering on Trump like idiocy. He is frequently straight up wrong. He misunderstands and mocks many people who have a demonstrated track record of rigorous thinking. The longer his list grows of people he does not like, the more certain I am that he is blinded by his own duning kruger effect. He thinks because he knows math and greek and because he has skin in the game that he is somehow smarter and more correct than others. He does not know what he does not know. He makes conclusory statements instead of asking questions. He is certain about EVERYTHING whereas a rational person has varying levels of confidence depending on the topic. He occasionally stumbles across a basic idea that is worth adding to one's lists of things to keep in mind, but he makes the mistake of thinking those things are dispositive on whatever issue and that anyone who does not see the world as he does is too smart for their own good. Imagine that you understood football only in terms of what worked to score more points. Do you think that you would understand the game merely because you understand the most important metric but nothing else? He is one of these people who apply the same lens to every endeavor of man. For example, if you understand how to take a calculated risk on 4th down, does that mean you understand how to take a calculated risk with 2 outs? . . . . His errors are too numerous to mention. His math may be correct often, but his understanding of the topics he covers that I know well is so shallow that I think it is likely that his knowledge on other things or maybe even as a trader, are equally as shallow. If he got lucky a few times in the market, does that mean that he understands it? Does a player make a better coach necesarily? A better announcer? Sometimes, but not always. If someone gets married at age 19 and stays married their whole life in a successful marriage, does that make them a better expert at understanding women than someone who has dated 100 women? Maybe, but you can see the faulty reasoning that assumes this is true. It is not that he is ALWAYS wrong and it was worth the read to have his perspective as ONE perspective, but mostly where he was correct (in my estimation) it was almost by chance. He is also so enamored with the pureness and almost holiness of the risk taking entrpreneur (where are these people?) that he equated them with soldiers and he believes that almost by default, what they do is correct, even though many other parts of the book counter his own conclusions. If one views the kind of knowledge he thinks is superior as just another type of knowledge, then people solely with this knowledge also suffer limitations in their thinking. Plus he goes after his targets in a way that is more flailing than with direct punches. And really this is the key thing that makes me doubt his conclusions. He is all over the place, sloppy and shallow. If his best effort to demonstrate his thinking is a book, then he has demonstrated that he is a scattered and unfocused thinker. The book has a beautiful and I would argue, true premise. It begins ambitiously though the words Adam 1 and Adam 2 themselves are distracting. 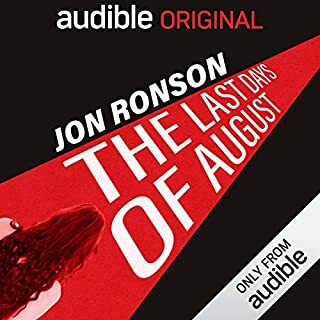 However, the collection of biographies meant to support the thesis fall a little flat and many of them drift from the central theme though the vignettes of these lives IS motivating and reassurring. 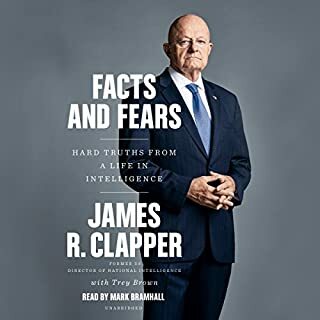 The final chapter gives a summation of the key points and if you can accept these without proof, you can save yourself many hours of almost wasted time between the introduction and the final chapter. Love this book. Loved it. I was expecting much much less from this book and maybe if all of life is about expectation management than that is why I'm so happy with it, but I think it is more than that. The author takes on way more than a superficial journey through the major schools of philosophy and most of the big names in the history of thinkerswho have written about happiness, how to achieve it and what it is. While his main focus is on the Stoics and cognitive behavioral therapy, which admittedly I have a penchant for, he does not simply leave it there. Derren justifies and supports his ideas as to why he believes in these approaches and then rounds them each out with additional commentary. In the end we are left with a picture of life that is not boring, nor requires deep suffering and neither does it subscribe to the philosophy that we must always be happy like a AAA battery and that we can control things that we cannot control. 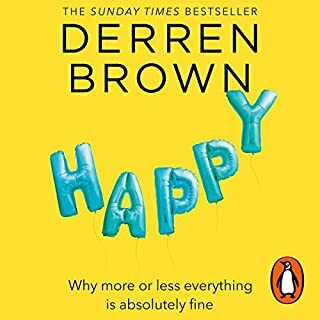 Very simply the book was eminently reasonable, practical and I might also say quite funny and Derren's delivery due no doubt to his years of practice on the stage. Overall a simply wonderful wonderful book. Overall I found this book intriguing and useful. 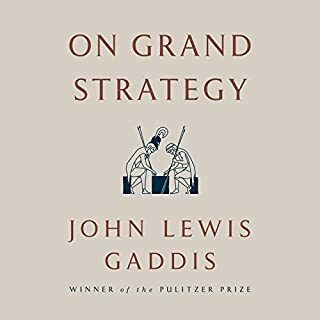 It starts slow and ends weakly, but at full stride uses fantastic examples and counter-examples to teach some age old truths, and subtle ones at that, on Grand Strategy. It largely accomplishes its goals. Certainly it makes one think and to think strategicly, but it is limited when it gets bogged down in specific individuals too deeply. Worth the price of admission for sure.